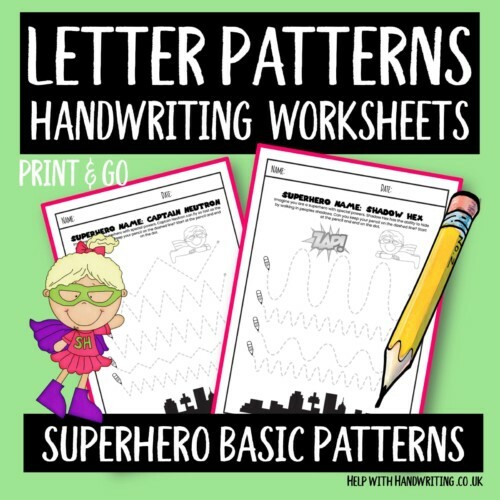 Letter patterns can also be called handwriting or pre-writing patterns. 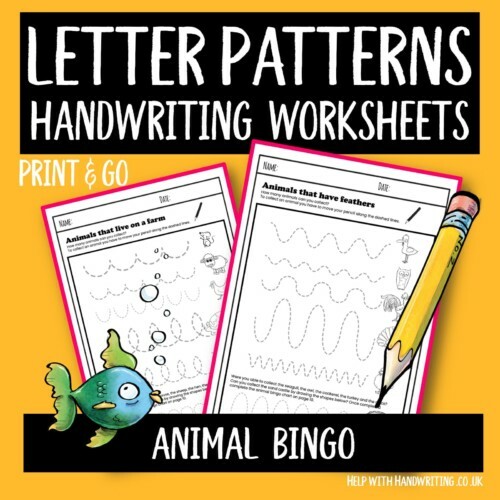 These patterns will help a child form letters accurately. For instance the pattern wwww helps a child write the letters w, v, and x. It is an important area that is often missed out because their importance is undervalued. These are what letter patterns look like and how they relate to individual letters.